Blinds Direct offer an extensive range of premium quality security shutters, specifically suited to outdoor or indoor applications. 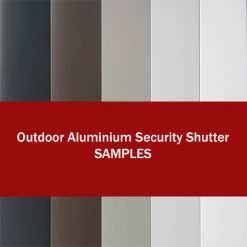 We supply a range of quality security shutters to suit many applications including doors and windows.Our security shutters is an aesthetically pleasing security aluminium shutter that has taken the market by storm. 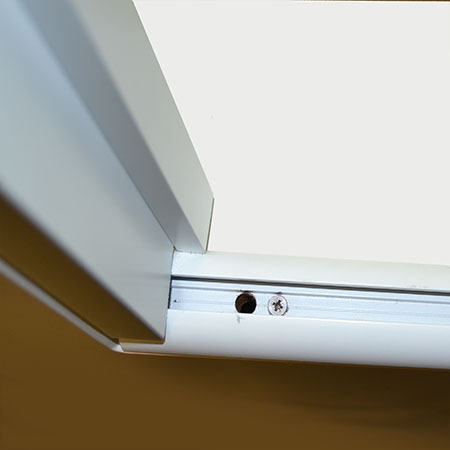 This innovative, patented Shutters provides an almost impenetrable barrier against burglars, without your house looking like a prison. Our Security Shutters use the highest quality powder-coated finish for protection from our harsh South African climate and come in a great range of colour options. 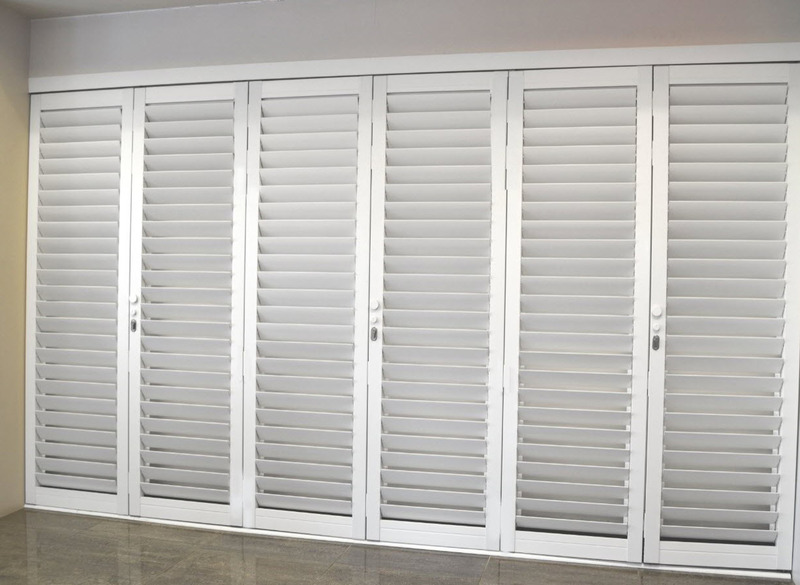 Indoor & Outdoor Security Aluminium Shutters are best suited to exterior applications, including decks, patios, balconies and outdoor living areas, but it can also be fitted inside windows and sliding doors, and the louvres are fully adjustable to provide a clear view or to ensure privacy. 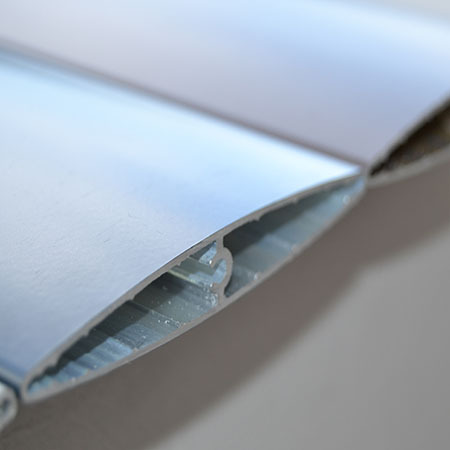 A unique feature is the frame construction which is manufactured from extruded aluminium for superior strength and durability. 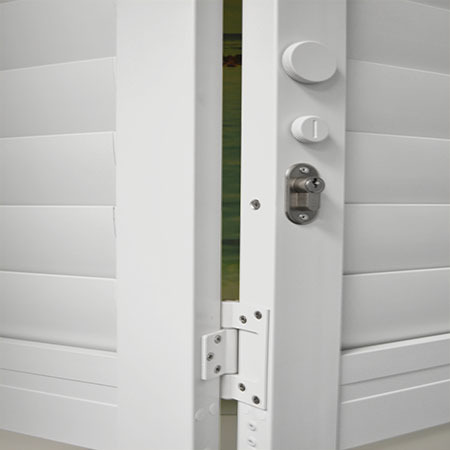 Our security shutters are manufactured entirely from aluminium and stainless steel, with a durable white powder-coated finish, and is therefore impervious to rust, wind and weather. Aluminium shutters are a reliable and durable window-covering that can stay with you for a lifetime, so it’s important to make the right choice. We can help you create the look and feel you desire, while keeping the technical requirements of your particular application in mind. 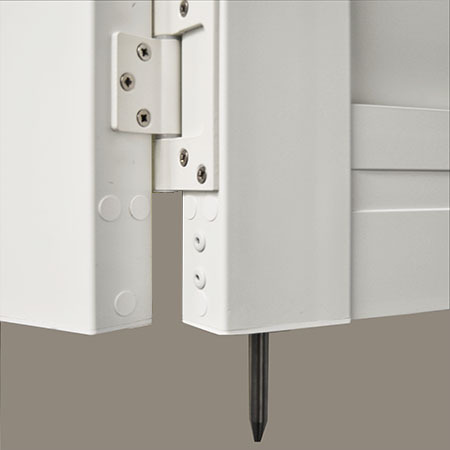 These aluminium shutters come with a specially developed, patented key lock mechanism, for even greater security! 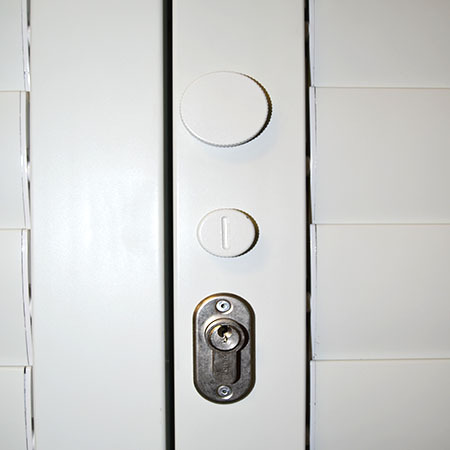 Made to measure security shutters supplied direct with professional fitting. Simply measure the size of your window or door opening, consider a colour and finish and then contact us for a quote or buy online. Premium Quality Shutters manufactured from extruded Aluminium & Stainless Steel. Normally 2 to 3 weeks to manufacture. Ideal for windows or doors. 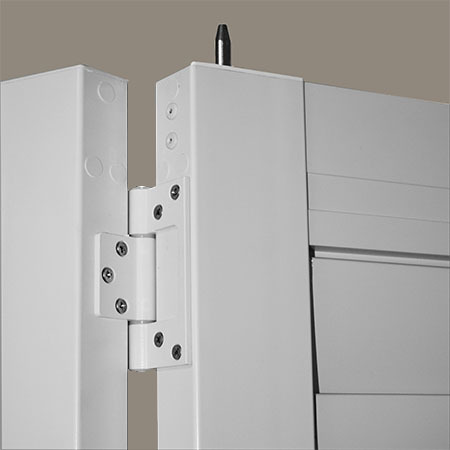 Panels provided in Bi-Fold pairs – this provides simpler user control. Panels available only in White, Light Grey, Stone Grey, Dark Bronze, Anthracite Grey. 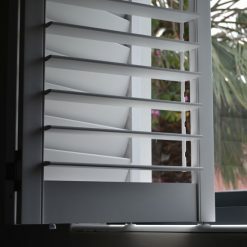 Indirect light is expected and shutters is not a block out product. Min-Max shutter width: 500mm to 5000mm (rails to be provided in either 2.5 or 3m lengths that would need to be interconnected). Do not use any chemicals on your shutters. Recommend frequent wiping clean with either dry soft cloth or brush. Soft cloth with soap and water can be used for more stubborn dirt. Shutters should have louvres in the closed position, slid along the track and only stacked once against the stacking side. You should not attempt to slide shutters in the stacked position along the rails. Tilt gently by hand to open and close the louvres, never force. Need help deciding on your Indoor Wood-Look PVC shutter then feel free to purchase our samples. We provide the full range of finishes and this way you also get the opportunity to touch and compare before making your final decision. Yes the full cost of the samples is redeemable on the purchase of your shutters. Voucher code will be provided which you can utilise on checkout. Our samples are shipped using next day courier service, but this only includes major city centres and excludes weekends & public holidays.  Please bear in mind that its still possible to have minimal colour variations due to paint batches.